A pioneer of Hong Kong’s IP landscape, Ella Cheong is a senior partner at Ella Cheong & Alan Chiu, Solicitors and Notaries. She has served as chair of the Intellectual Property Committee of the Hong Kong Law Society – on whose Roll of Honour she now features – and is a former member of the board of directors at the International Trademark Association, which also awarded her its President’s Award. 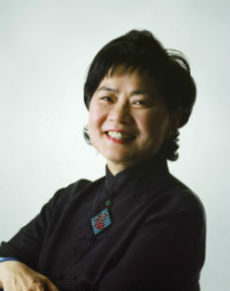 Cheong is widely acknowledged as one of the most influential women in the global IP community.